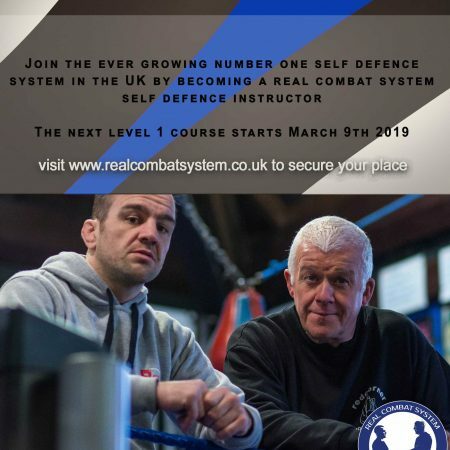 After training for more than 14 years under the most severe conditions, through Geoff’s infamous ‘Animal Days’ and real life situations on the door, Matthew Evans is Geoff Thompson’s most senior instructor and is well versed in the art of real fighting. On top of this Matthew also held two British Vale Tudo (cage fighting) championship titles. 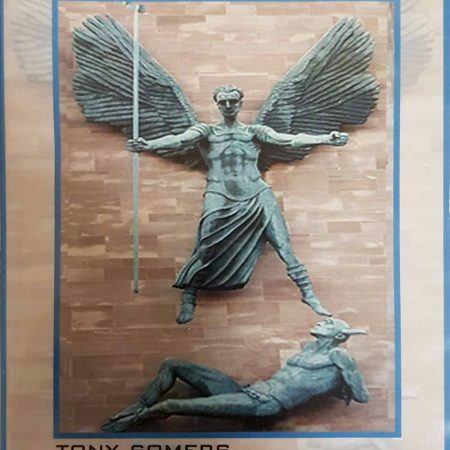 Tony Somers is a truly unique and authentic character, As a qualified counsellor he has worked in such diverse areas as bereavement, mental health and depression. He takes all of his vast life experience and uses it to motivate and inspire people. He has worked with top sportsmen and woman and helped them to achieve their goals and dreams. Geoff Thompson has written 30 published books – 250,000 copies in print – and was on the Sunday Times Best-Seller list with his autobiographical book “Watch My Back” about his nine years working as a night club doorman. Red Corner Gym – Coventrys Award Winning Premier Boxing and Fitness Gym. It offers highly experienced personal trainers, a wide variety of classes ranging from childrens boxing to womens keep fit and even goes that extra mile by offering nutritional advice as well as always providing a friendly, positive, approachable atmosphere. At STUDIO CV34 you will always be assured of a friendly and professional welcome. Our superbly equipped personal fitness facilities are set in a contemporary style within a clean fresh environment ensuring your experience will be both enjoyable and rewarding. State of the art gym equipment and our expertise offers an excellent opportunity to realise your specific fitness and nutritional goals within an intimate setting. John Skillen is a renowned Martial Arts, Self Defence and Self Protection expert that has trained extensively with a host of other world class instructors. 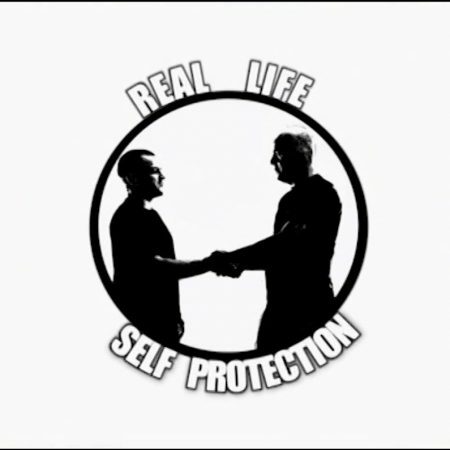 His experience’s whilst working the door in the early eighties have placed him as one of the leading instructors of self protection in the UK. Lee Morrison began training in traditional Japanese Martial Arts some 24 years ago. From that time onward, he has trained in a variety of Martial methods both Eastern and Western including Chinese, Thai and Filipino, Western boxing and Wrestling, grappling and Close Quarter Western Combatives. Clubb Chimera Martial Arts (CCMA) is an exciting and revolutionary approach to self protection and martial arts. It offers first resource realistic and individualistic self protection training for people in all walks of life. My name is Aidan Carroll and I am the director and head coach and personal trainer with Focus Fitness Personal Training and Self Defence Systems. Our company which is based in Dublin launched back in 2002 with a client base of 12 and we are proud to say that we have expanded rapidly and we are continuing to grow. 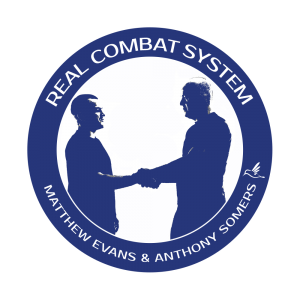 The Combat and Exercise Centre based in Nuneaton is one the most comprehensive Full time Martial Arts gyms in the UK today. We cover not only the Hinckley, Leicester, Coventry and Midlands area and but we also have students who travel throughout the UK to train with us. At GoodSense we train your staff in conflict management by enabling them to manage conflict using a range of skills aimed to prevent, manage and de-escalate violence and aggression (PMVA). Physical intervention is always a last resort. Fighting Fit Martial Arts (FFMA) is a mixed martial arts school that was established in 2007. Our syllabus provides students with martial arts skills, practical self protection knowledge, fitness development and improved self confidence. This is World of Martial Arts Television. Watch videos from martial arts gurus. Browse the channels or create your own. It’s up to you! Team Redemption UK (TRUK) was created by Chris Crossan in 2009. His vision was to provide martial arts and life coaching to people from deprived areas in his local Teesside Community. Peter Skillen was born in Loughborough in the summer of 1970. Currently studying TV & Film production at Brooksby Melton College Peter is fast becoming a writer with some presence in the market. Peter’s first short film ‘SHED’ was made and released in 2011.